Off Market! 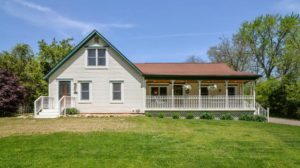 A combination of old and new, this remodeled farmhouse is great for multi-generational living as it has 2 separate living areas and 2 kitchens. 3447 square feet with 5 bedrooms and 3 full baths. Beautiful Vermont hardwood throughout the original portion of the home, including the flooring, walls, beams and molding. Newer addition houses the second kitchen, dining room, 2 bedrooms and a full bath. Situated on almost an acre. 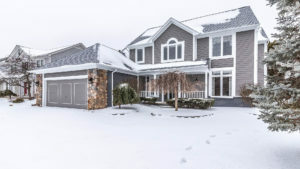 To request a private showing or more information for 1383 East Dawson, contact the real estate specialists with The Bouma Group today at 734-761-3060 or email info@bouma.com.